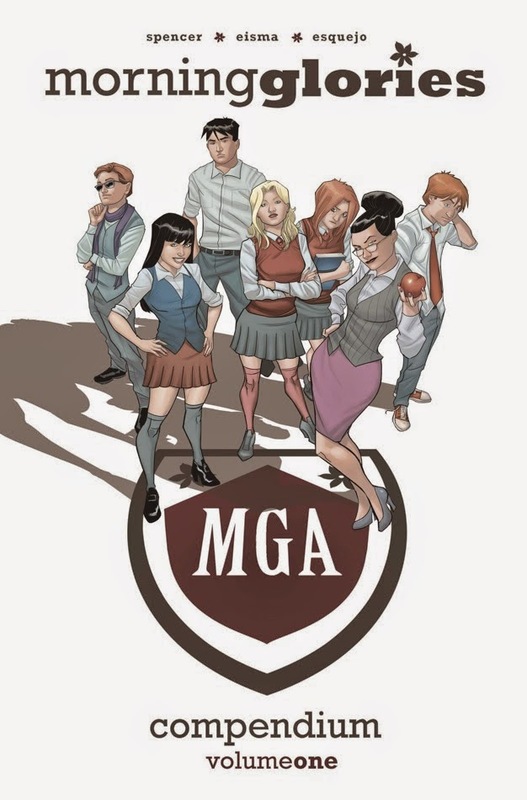 Often described as “Runaways meets Lost,” MORNING GLORIES by Nick Spencer and Joe Eisma is getting its very own massive compendium edition that collects the first 38 issues of the supernatural suspense series. MORNING GLORIES VOLUME 1 COMPENDIUM will be in comic book stores on December 3 and in bookstores on December 16. It is available for pre-order now.